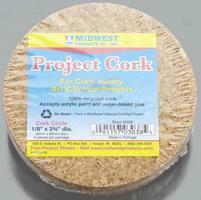 Shop online for 9 midwest hobby arts and crafts at discounts up to 29%. 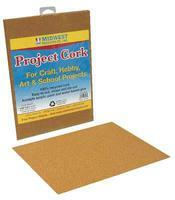 This is a Package of 3/16" x 12" x 12" Natural Cork Squares from Midwest Products. 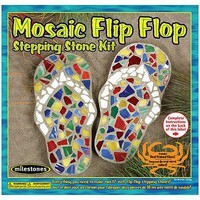 This is the Mosaic Flip Flop Stepping Stone Kit from Midwest Products. 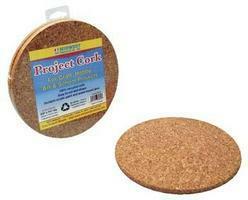 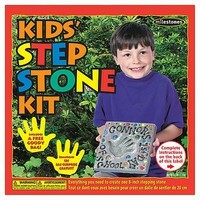 This is the Kids Stepping Stone Kit from Midwest Products. 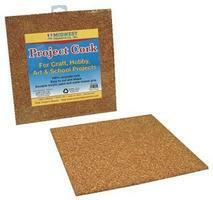 This is the Paw Print Stepping Stone Kit from Midwest Products.